George’s Liquor has a very storied past. It has had five different owners, three different buildings, and an extremely diverse clientele. 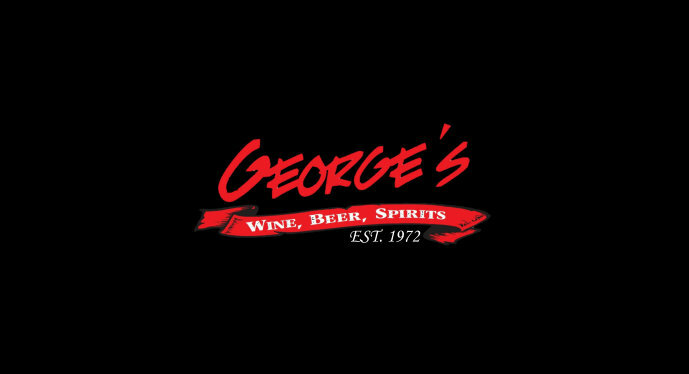 From a small business founded in 1972, to the liquor retail powerhouse that it is today, George’s has indeed come a long way. Founded by Mr. George Rasch (the man behind the name of the store), George’s Liquor got its start in downtown Newport on Beech Street. George’s changed owners in 1974 and again in 1978, 1980, and finally to the current owner, Connie Jane Waters, in 1983, who has held the license ever since. 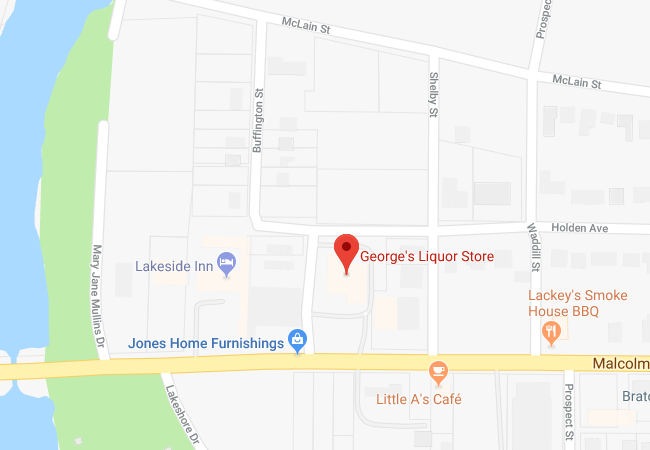 George’s moved to its current location, 505 Malcolm Avenue, and was rebuilt in 2005, expanding from a 1,000 square foot store, to a massive 10,000 square foot warehouse, filled with thousands of different brands, sizes, and varieties of beer, wine, and liquor. That selection grows every day! 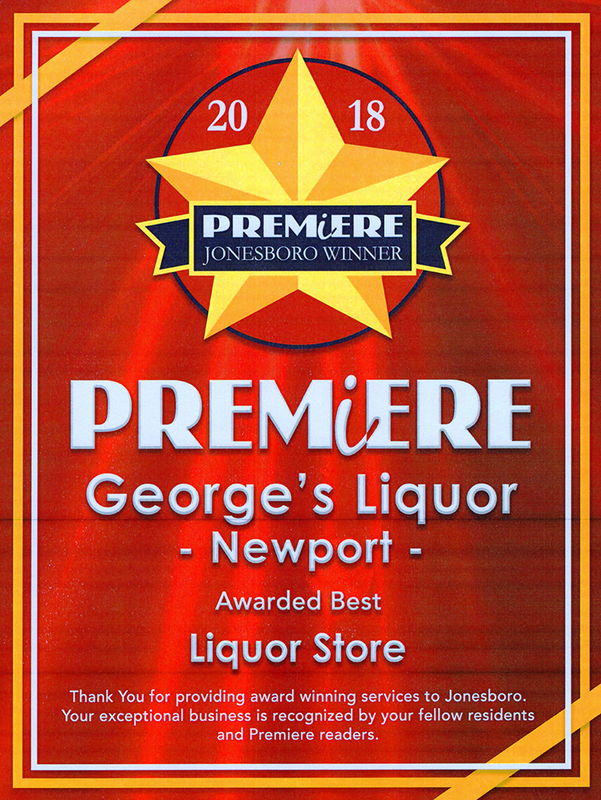 Along with our outstanding patrons, George’s Liquor also serves over 30 private clubs and restaurants across northeast Arkansas. If you are a private club or restaurant seeking wholesale pricing, please give us a call and we will gladly meet with you! We at George’s Liquor make it our mission to make our customers want to come back to us time and time again. Occasionally our customers will seek something that we currently do not stock at George’s Liquor. Fortunately, we do special orders for customers if the item is available to us, and if not, we will tell you where you can get it. We always strive to make our customers happy by giving them the best service possible! We at George’s Liquor are ALWAYS willing to assist a customer in need. Need some help carrying a purchase to your vehicle? We can help! Need an item that we don’t currently carry? We can order it! Need to make a high-volume purchase? Talk to us about getting a discount! Want to come through the drive thru and can’t pick up your items? Just ask us and one of our stockers will meet you at the back door to put it in your vehicle for you! We encourage our customers to ask our employees for assistance whenever needed. We’re always here to help! 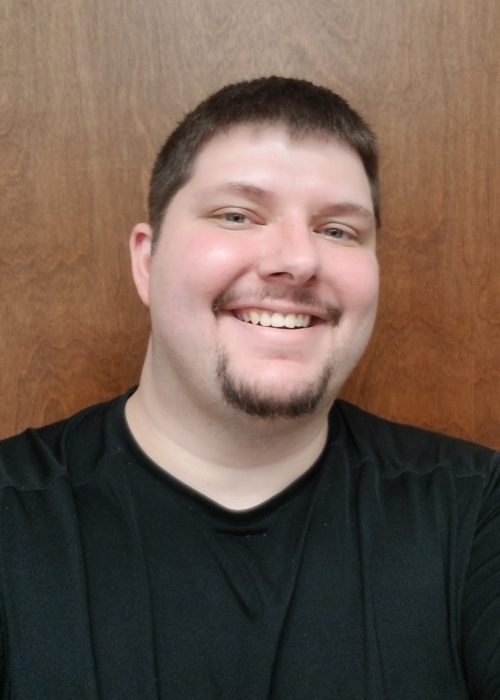 Meet Tyler, our General Manager. He has worked for George’s since November of 2013. In the short time he has been here, he has learned a great deal about our products, especially our wines. Tyler is a graduate of Newport High School, and is well known in our community. He's helpful, friendly, and always willing to go the extra mile to maintain the customer-friendly environment at George's Liquor. 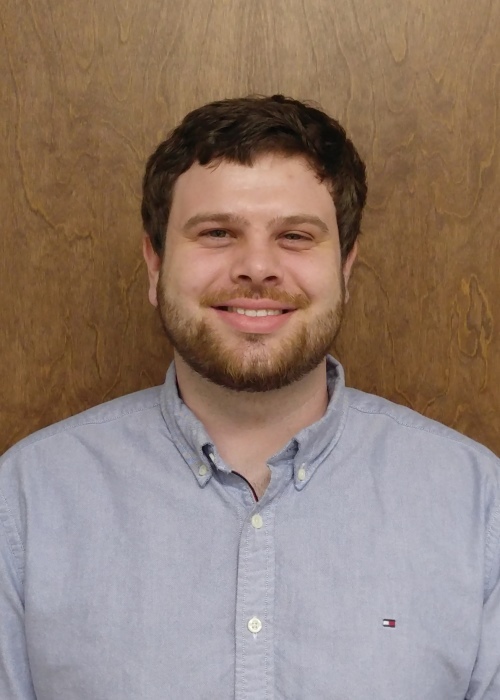 Meet Adam, our IT and Marketing Manager. 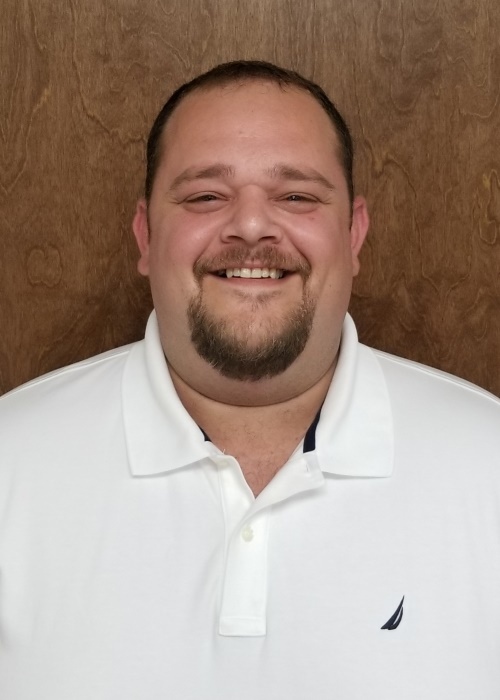 Adam has worked here at George’s since April of 2009, and has worked almost every position possible. Starting as a stocker, then moving to cashier, and onward to manager, he can do just about anything needed here at George’s. Adam is one of our more experienced employees, and has lost of knowledge about our wines. You’ll often see him running the wine tastings on the weekends. Meet Sjon, a long time veteran employee of George’s and our Assistant Manager. 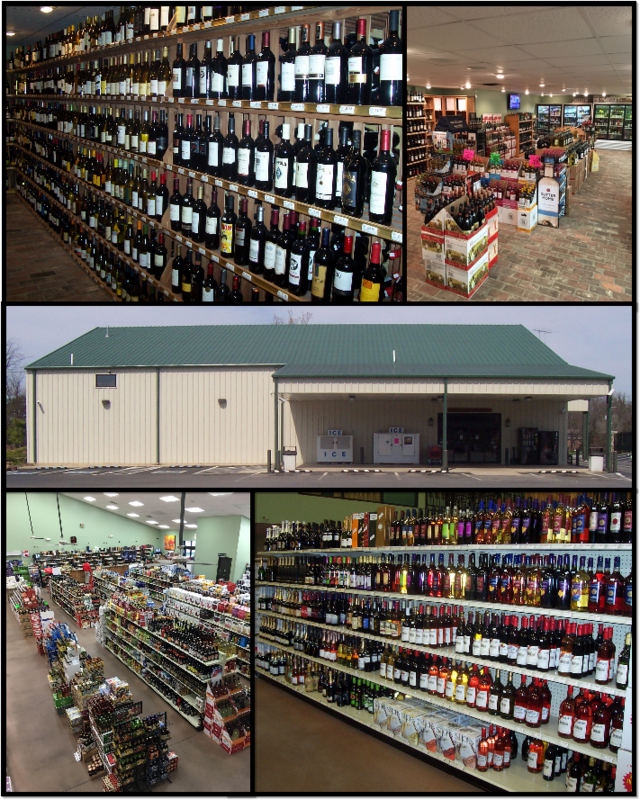 Sjon has a wide area of experience with over 10 years in the wine and liquor retail business. He started out at George's Liquor in 1999 and worked as a stocker and has since moved from to Assistant Manager. Sjon has lots of experience in the craft beers here at George’s, so be sure to ask him if there’s any of them you are curious about.